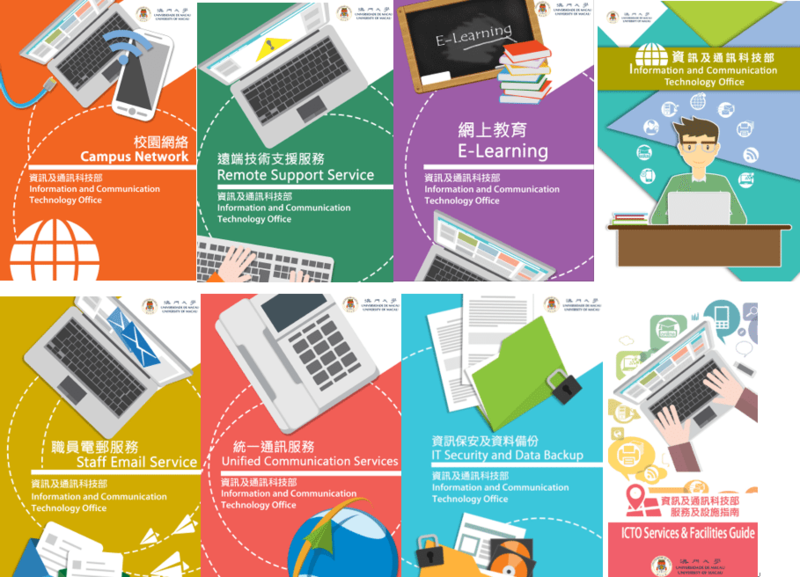 As usual, to meet the academic requirements and software requests for teaching purpose for the new academic year, ICTO collected the software installation requests for ICTO computer rooms from faculties during April and May 2015. In summer recess period, software in computer rooms were updated according to the requests. In addition, the operating system was also updated from Windows 7 Enterprise 32-bit to Windows 7 enterprise 64-bit in computer rooms to enhance the overall performance of the system. 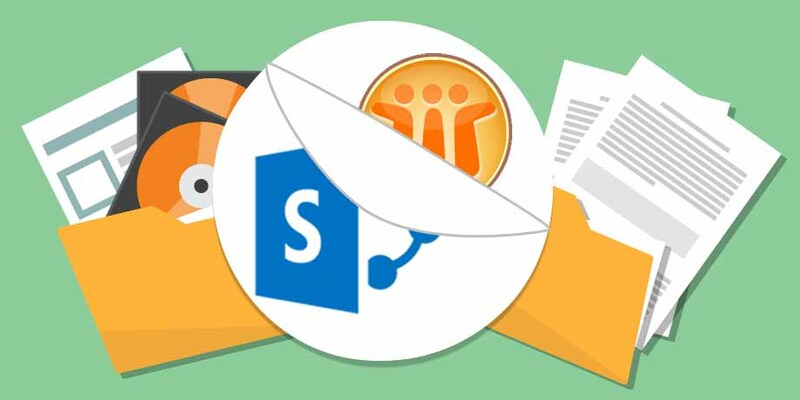 For details about the latest software installed in computer rooms, please visit http://www.umac.mo/icto/intranet/pclan/cr_software.html. 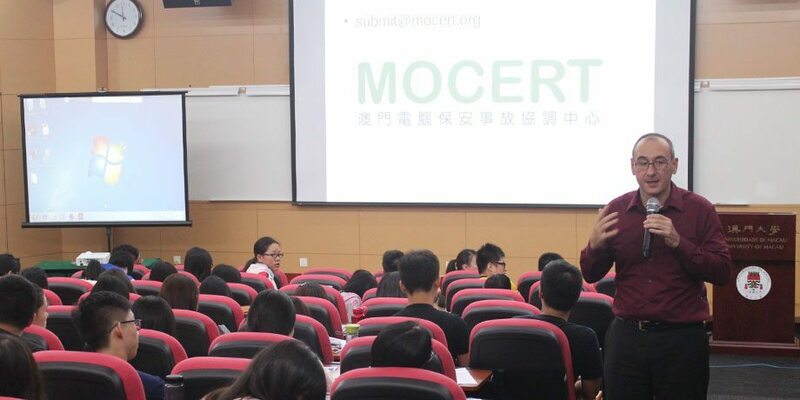 For details about how to request software for academic purpose, please refer to http://www.umac.mo/icto/h_request_software_e.html. For users convenience, ICTO has extended the opening hours of computer rooms on E6-3/F. Computer rooms E6-3092, E6-3093 and E6-3094 are opened for 24 hours starting from the new academic year. 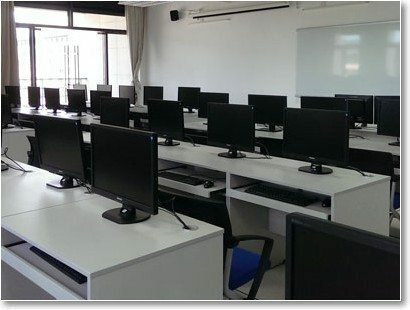 For details about computer rooms opening hours, please visit http://www.umac.mo/icto/intranet/f_comprooms_e.html. To help new students get familiar with the facilities and services provided by ICTO, a series of activities were organised for students. 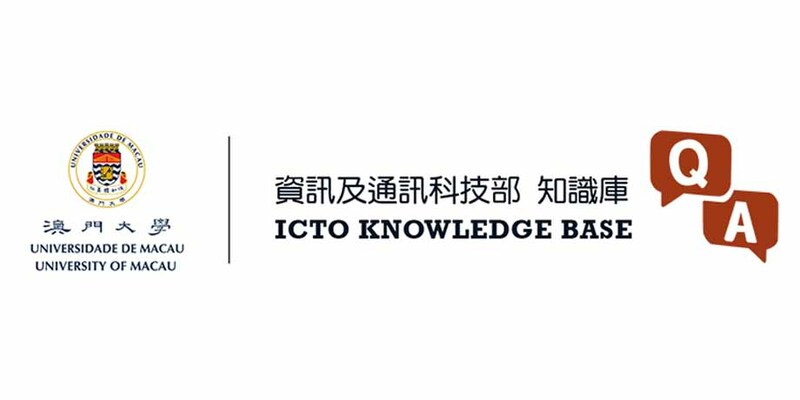 Between 18 August and 16 September 2015, ICTO held Facilities and Services Briefing Sessions in coordination with SAO and RCs. 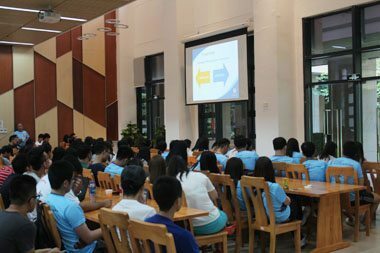 Over 1,000 new students attended briefing sessions. New students found briefing sessions very helpful and informative. 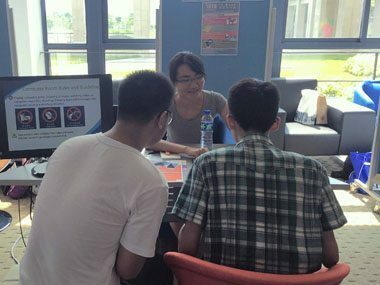 ICTO set up a booth at Student Activity Centre on 21 August 2015 to introduce ICTO’s facilities and services for students. 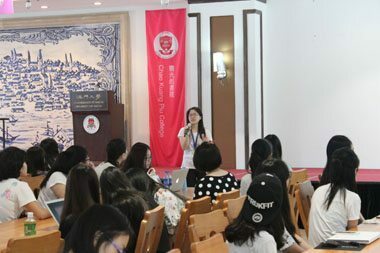 At the booth, introduction videos, information materials and wireless configuration guideline were ready for distributing information to new students. 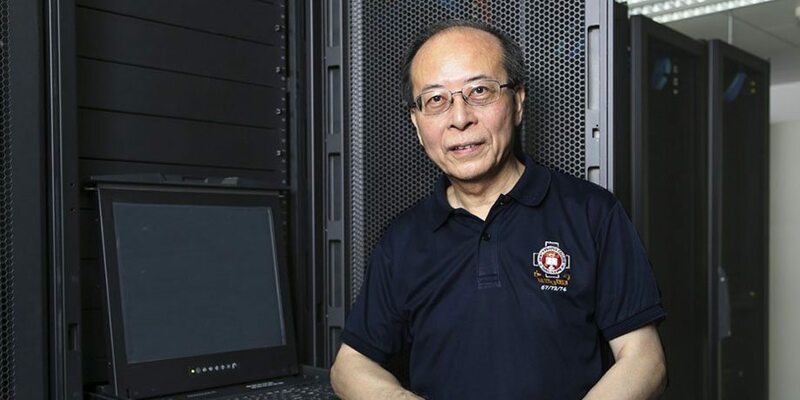 ICTO offers wireless LAN service in UM for students, staff and guests. 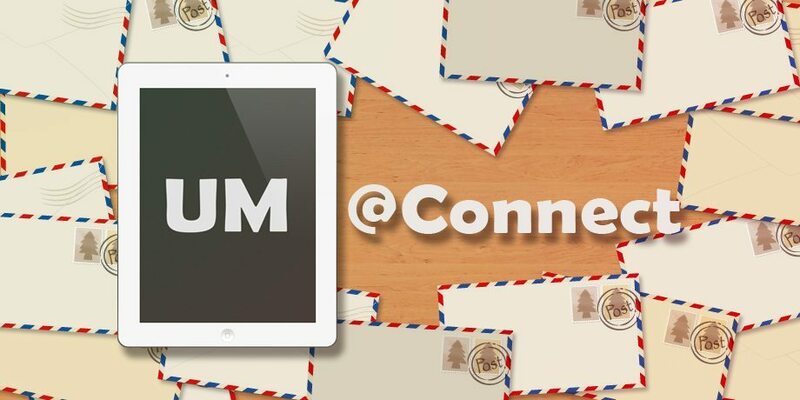 There are over 3,900 Access Points (APs) serving over 10,000 users and 20,000 users’ devices on UM campus. Keeping every single user connected on 24 hours a day and 7 days a week requires monitoring, testing and maintenance tasks to ensure service availability. Wireless LAN service like any other Wi-Fi services relies on communication over the air using radio waves and is composed of user’s device, radio frequency spectrum, Wi-Fi technology, network infrastructure and connectivity to Internet. As there are several factors that influence wireless LAN service performance, ICTO takes every reported incident as an individual case to investigate. To understand the difficulty that students encounter in accessing wireless LAN service at dormitory, ICTO had performed wireless performance tests in RCs & PGH during the summer recess. The result showed that the wireless signal in most of the rooms was normal. 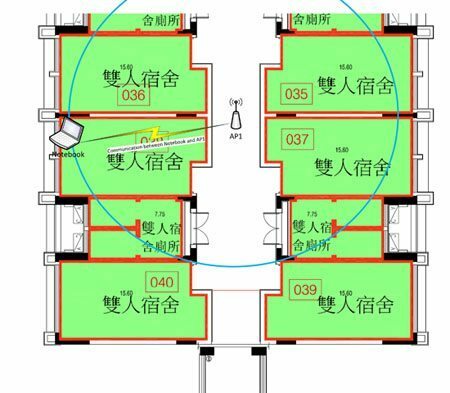 Physical objects: Concrete walls, furniture or door weakens the signal strength or signals get completely blocked due to structure/design of the room at some locations. Radio frequency interference: Devices that share the channel can cause noise and weaken the signals. Electrical interference: Electrical interference comes from devices such as computers, fans or any other motorized devices. The impact that electrical interference has on the signal depends on the proximity of the electrical device to the wireless access point. Environmental factors: Weather conditions can have an impact on wireless signal integrity. Fog can weaken signals as it pass through. 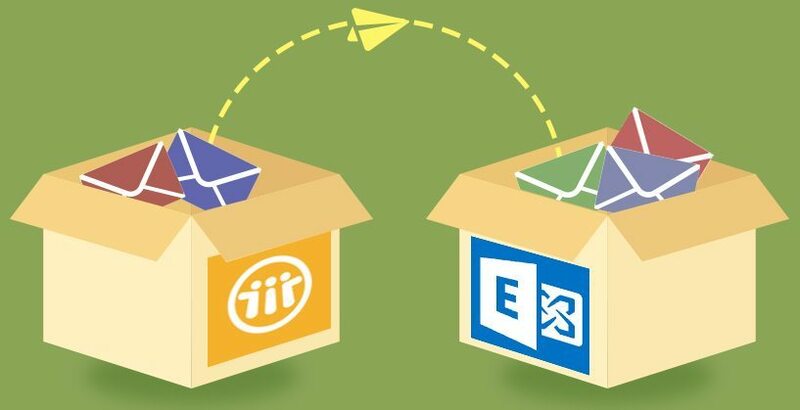 Compatibility of user’s device: Some devices or OS might have compatibility issue when connecting to wireless LAN. Should you encounter any problem in wireless connection or performance, please feel free to contact us at 88228600.